Eric Belsky is the Managing Director of the Joint Center of Housing Studies (JCHS) at Harvard University. He authored a paper on homeownership titled – The Dream Lives On: The Future of Homeownership in America. In his paper, Belsky reveals five financial reasons why people should consider buying a home. 2) You’re paying for housing whether you own or rent. and methods for buying or selling your home by available here. 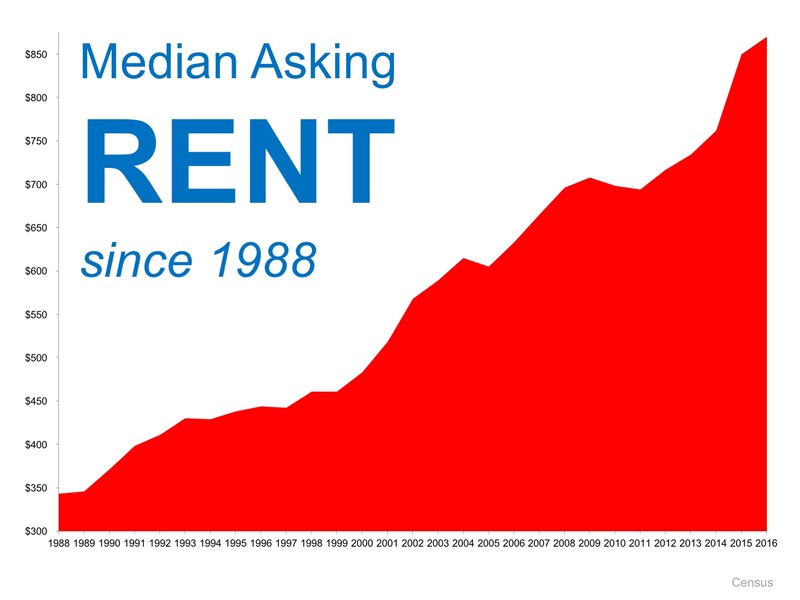 When Is It A Good Time To Rent? Definitely NOT NOW! There are some renters that have not yet purchased a home because they are uncomfortable taking on the obligation of a mortgage. Everyone should realize that, unless you are living with your parents rent free, you are paying a mortgage – either your mortgage or your landlord’s. Presented as a public service by Joe Peters of Weichert, Realtors. 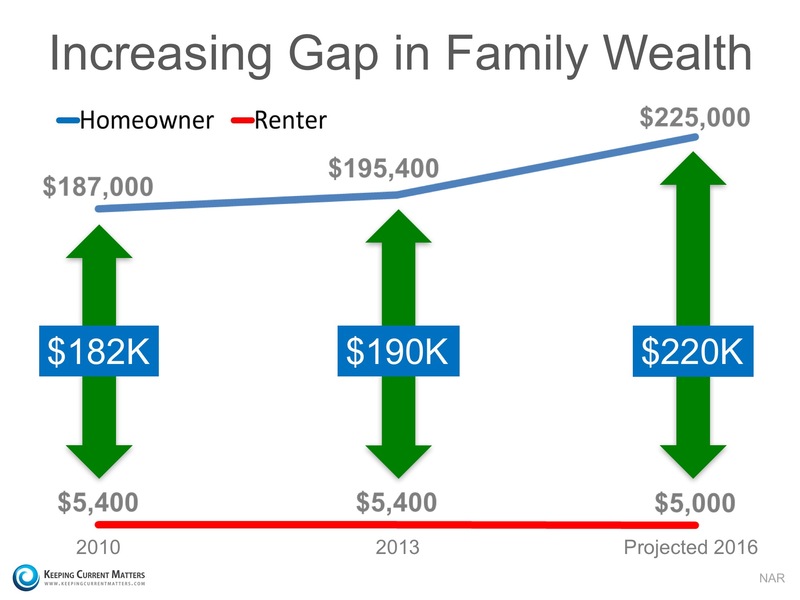 Don’t Be Fooled… Homeownership Is A Great Investment !!! Don’t Be Fooled… Homeownership Is A Great Investment! You’re paying for a house whether you own or rent, but owning gives you control over your living space.